Together with more frequencies on Helsinki-Tromsø, Helsinki-Trondheim will be attractive for Norwegians, Finns – and Asians. 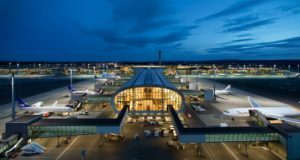 Finnair continues to expand its network in Scandinavia, again with help from Norway’s regional carrier Widerøe, now announcing a new year-round route to Trondheim in June. The Finnish flag carrier also says it will add frequencies to another Norwegian destination, Tromsø in the far north, also from June. 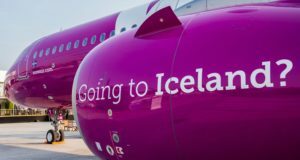 The two airlines have been cooperating closely since last year, with the Norwegian carrier operating a number of routes between the two countries while Finnair takes the responsibility for booking most of the capacity. 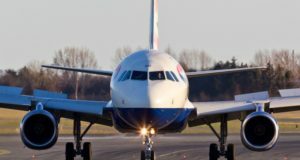 The Trondheim route will be operated by Widerøe with Bombardier Dash-8 Q400 aircraft five days a week, with the flights being sold and marketed by Finnair. 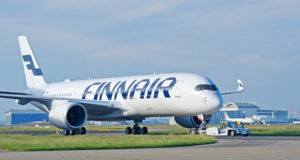 The service concept on board will include both business and economy classes, and Finnair says the flight’s schedule will connect to its Asian flights via Helsinki as well as to its European network. Finnair describes Trondheim as “Norway’s third largest city, known for its breathtaking scenery. It offers excellent opportunities for nature activities such as hiking or hunting for the Northern Lights, as well as a vibrant restaurant scene”. 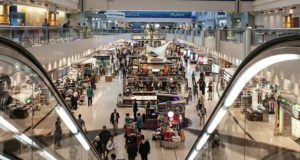 The additional frequencies between Helsinki and Tromsø are also in collaboration with Widerøe, building to three flights a week from June 4 on Tuesdays, Thursdays and Sundays, year-round. “We are excited to add Trondheim to our network, and to increase flights to Tromso,” says Christian Lesjak, Finnair’s senior vice president for network and resource management. Finnair describes Tromsø as “situated 350 kilometres north of the Arctic Circle and is famous for its artic nature, the northern lights and a wide variety of outdoor activities ranging from hiking to whale watching”.